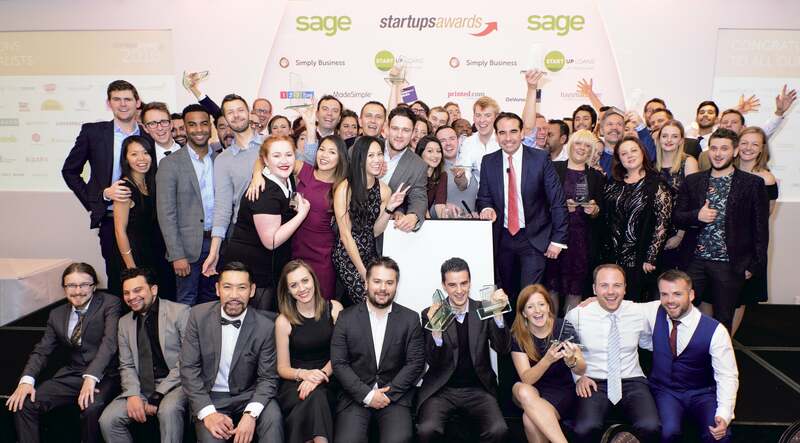 The London-based graduate recruitment app is competing to be this year’s Startups Awards People’s Champion. Does it get your vote? This digital experience analytics company works with Lego, General Motors and British Airways. Could it be your People’s Champion? Does the social media training provider helping upskill mums and support them back into employment get your Startups Awards People’s Champion vote? With no industry experience, franchisee Richard Bradshaw has built a seven-figure revenue business. Is he your People's Champion pick? A-list celebs including Ryan Reynolds and Eddie Redmayne are fans of this premium loafer brand. Does it get your backing for People’s Champion? 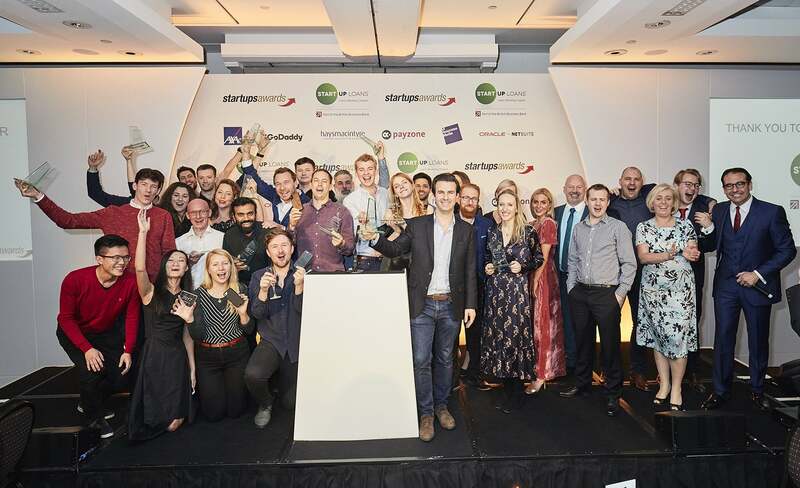 Could the London-based delivery platform for premium quality gourmet meals be your Startups Awards People’ Champion 2017? Tapping into a $50bn global industry, will the online marketplace supporting independent florists get your People's Champion vote? 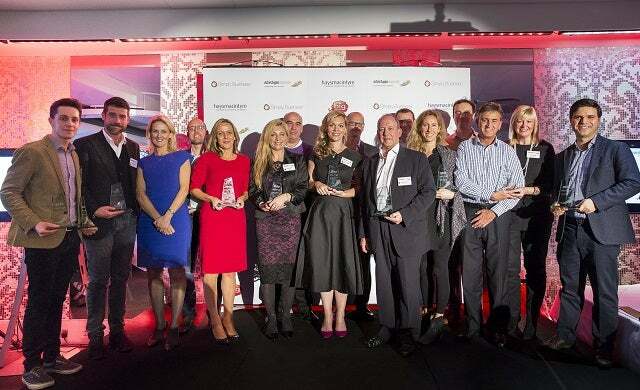 Helping to fill roles for tech start-ups, finance organisations, and well-known retailers, does this start-up fit your criteria of People’s Champion 2017? Does the Wiltshire business supplying chemicals to research institutions get your Startups Awards People's Champion 2017 vote? 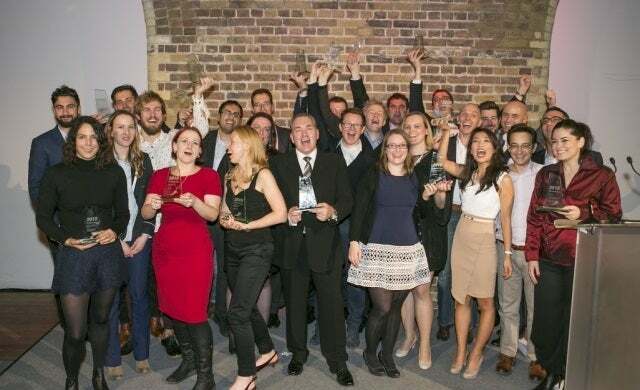 This proptech platform is improving the rental experience for landlords, agents and tenants – Could it be your Startups Awards People’s Champion? 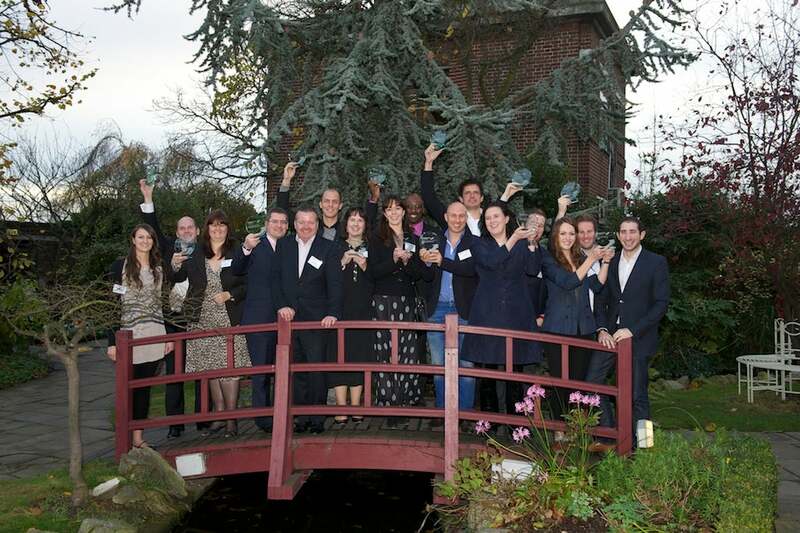 Shaking up the property market, will the free online mortgage broker land your Startups Awards People's Champion vote? This timber handrail specialist has installed designs in the Houses of Parliament – Does it get your vote for People’s Champion? Ran by franchisee Mark Collier, this homecare provider has supported 38,000 hours of care since launching in July 2015. So, is it your People’s Champion?